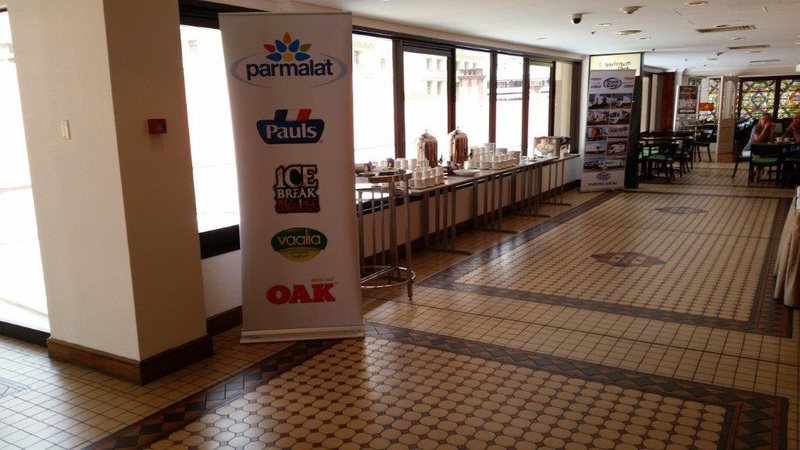 Truck Corp was happy to sponsor the Parmalat morning tea for the franchisee holders of Queensland and Northern NSW. Paul Standley enjoyed meeting everyone and was excited to talk about everything we have planned for 2016. We do more in refrigeration, service and trucks including our New Premium 'Euro' Bodies. Thanks for having us Parmalat! Only available at Truck Corp, the home of innovation and engineered outcomes. Call us for a quote today on 07 3277 6440 or email sales@truckcorp.com.au.